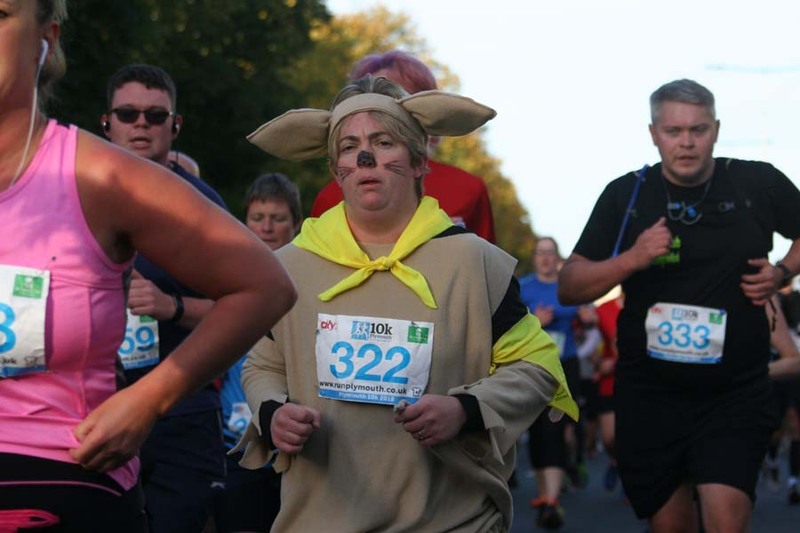 RUNNERS were out in force in Plymouth on Sunday morning for the city’s annual 10k. Newnham’s Josh Trignell claimed victory in the popular event in a time of 32 minutes exactly. 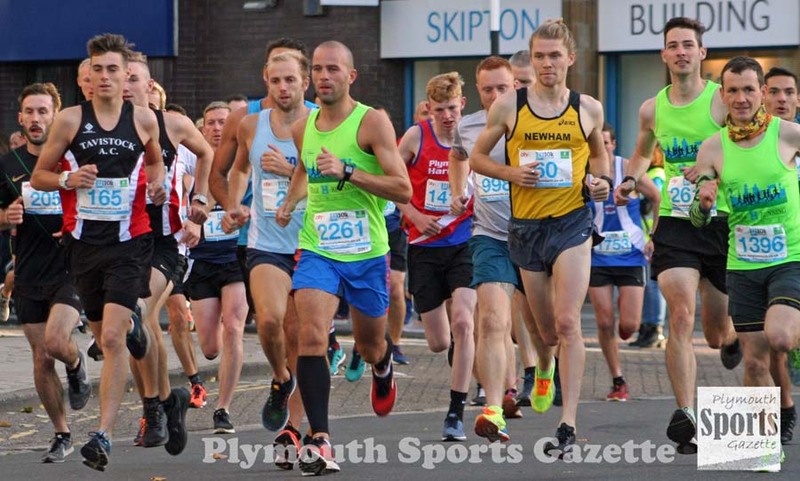 Second home was Bideford’s Steve Gallienne in 33.06 minutes, with Bodmin’s Clive Ramsden third in 34.16. Marie Faithful was first women home in 36.12 minutes, with Dawlish’s Melanie Brooks second and Lutie Akinci third. More than 2,000 runners completed the course, which started and finished in Plymouth city centre. Please note pictures on this website are protected by copyright and should not be reproduced on any other websites or social media or in any publication without permission.